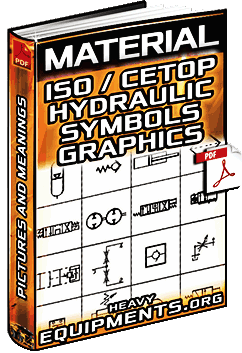 Free Download Material for ISO / CETOP Hydraulic Symbols - Graphics, Figures, Examples & Meanings in Full PDF. 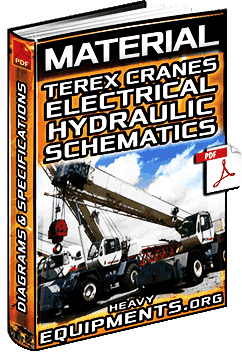 Free Download Material for Electrical & Hydraulic Schematics for Terex LRT400, RT300, RT400-XL/DD Cranes in Full PDF. Free Download Manual: Komatsu JPB7500V Hydraulic Breaker Assembly and Disassembly - Components in PDF and Full. Free Download Catalogue: Prince Hydraulic Cylinders, Accessories, Valves, Pumps and Motors Specs in PDF and Full. 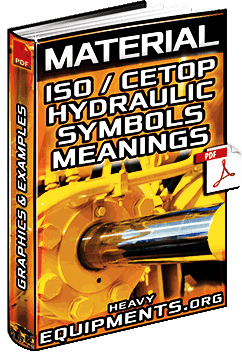 Free Download Case CX Series Hydraulic Excavator Service Training Manual - Systems and Parts in PDF and Complete.